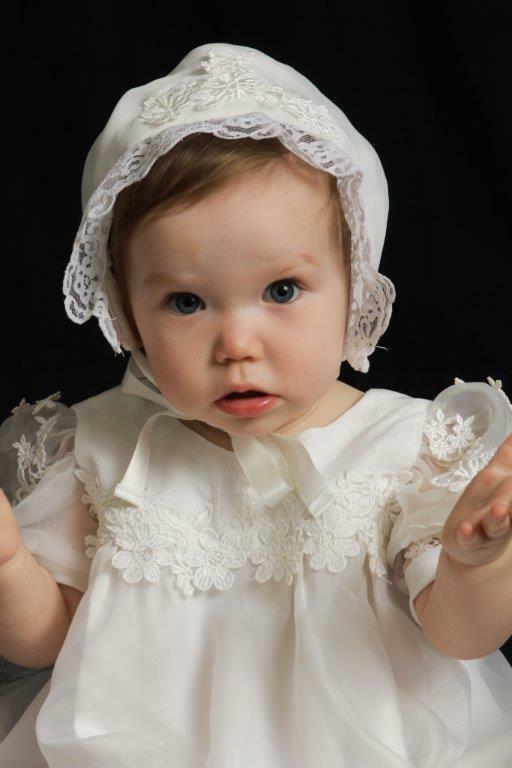 OOOOOHHHH, pictures! 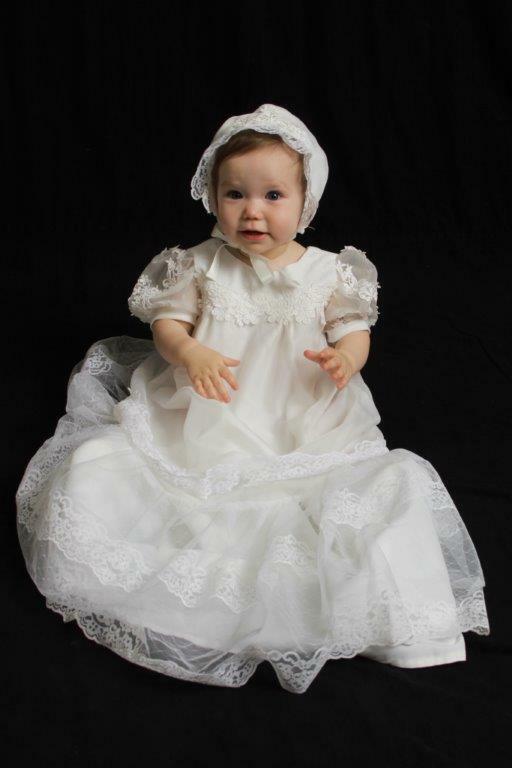 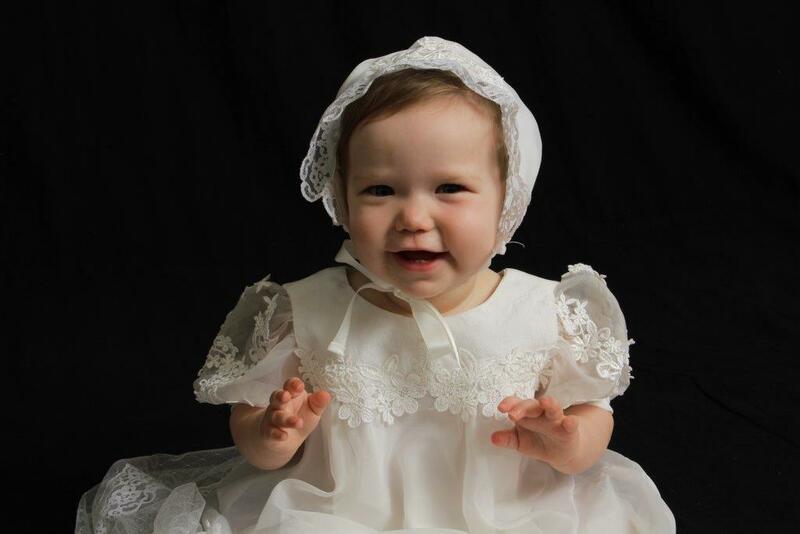 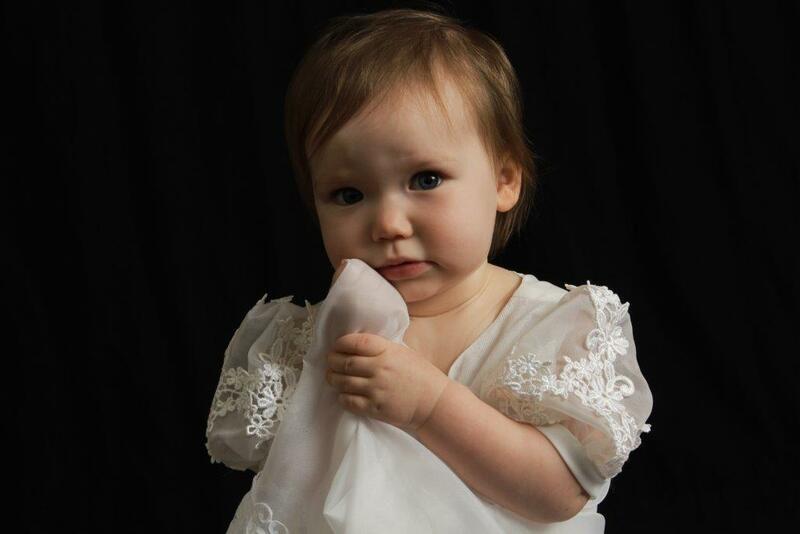 Kelly Butcher sent pictures of her daughter in the Christening outfit we created for her from her Mother’s wedding dress. 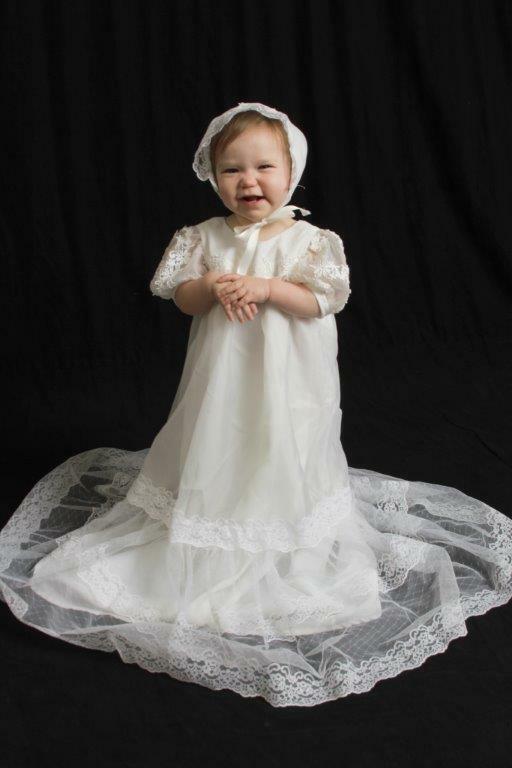 I absolutely LOVE getting to see the outfits being worn and isn’t this one such a cutie?